[Update] On Tuesday 16th October 2018, the Punjab Assembly held a session, which was chaired by Chief Minister Sardar Usman Buzdar. During the session, the annual budget for the remaining 8 months of the fiscal year 2018-2019 was presented. Among many propositions in the provincial budget 2018-2019, the government proposed to reduce the yearly tax on cars by 50% to 80%, depending upon the cars’ engine capacity. This amendment is made to encourage people to get their cars registered in the province, instead of registering in other provinces or Islamabad. Other than this, the government proposed an increase in stamp duty on different agreements, through which rupees 1 billion in taxes can be generated. As per the amendments, the luxury tax on 1300cc to 1500cc, which was 70,000 rupees previously, will now be reduced to 15000 rupees. 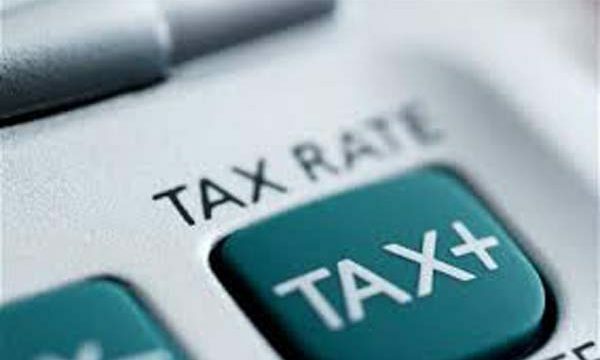 On 1500cc to 2000cc vehicles, the tax will be 25,000 rupees, from 150,000 rupees, and tax on 2000cc to 2500cc cars will be reduced to 100,000, however, the government retained 300,000 rupees tax on cars above 2500cc. In addition, the Life Time tax on imported motorcycles and motor vehicles up to 1000cc will be increased. The existing tax on bikes is 1200 rupees, which will be increased to 1500 rupees, and on cars and jeeps, the tax will be increased to rupees 15,000 from 10,000. Moreover, 149 billion rupees will be given for infrastructural development in Punjab, out of which, the road sector will be given 68 billion rupees, and 35.5 billion rupees will be allocated to the transport sector. In addition to it, the Orange Line Project, which has been long overdue, will be allocated 33 billion rupees.